A character property beautifully restored and maintained set in a breathtaking setting with views and complete with olive grove and swimming pool. 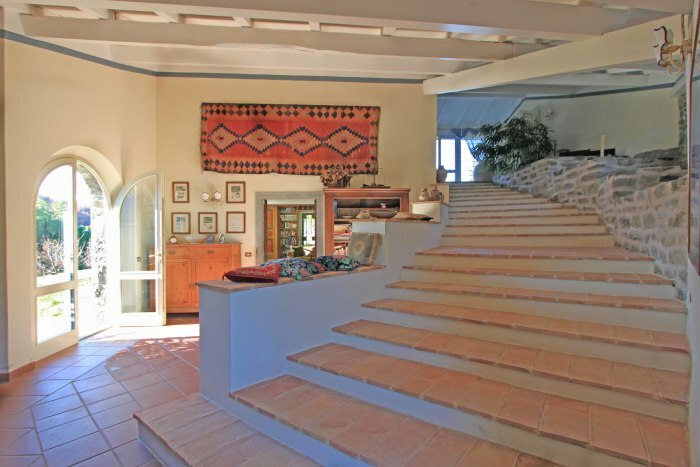 The stone property is set in its own land and accessed along a gated private drive. The property was restored with attention to detail and has retained much of the original character with terracotta floors, beamed ceiling, open fireplaces and stone loggias. there are 2 vaulted cellars on the lower ground floor of which one is used as a laundry/utility room. 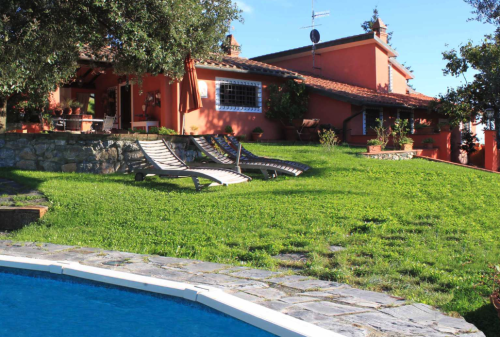 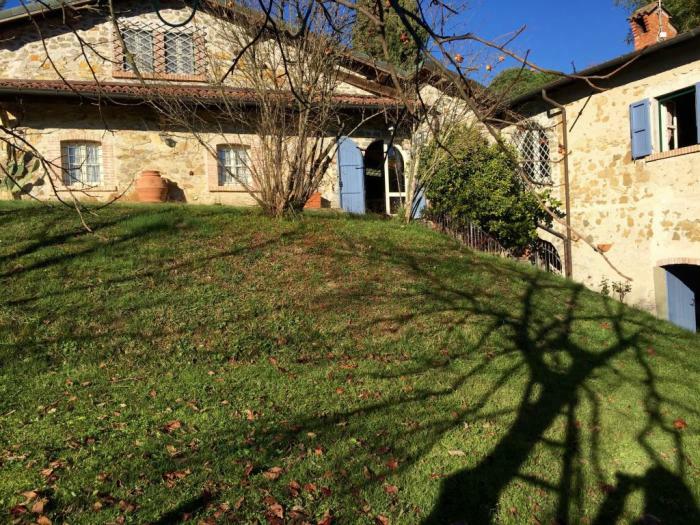 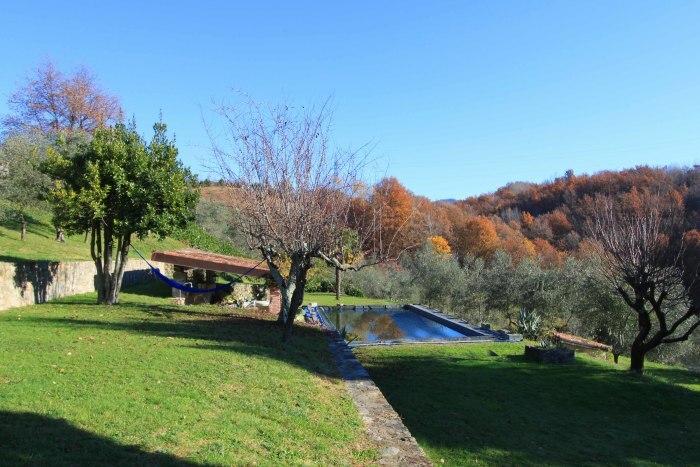 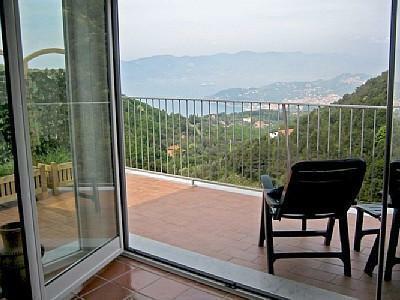 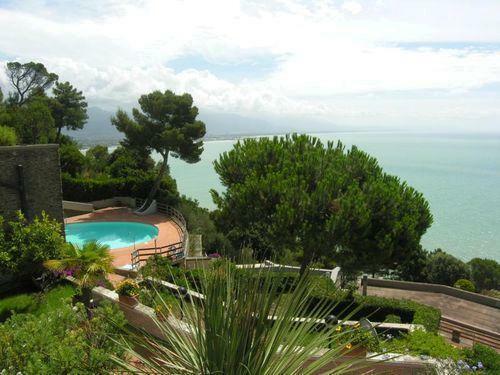 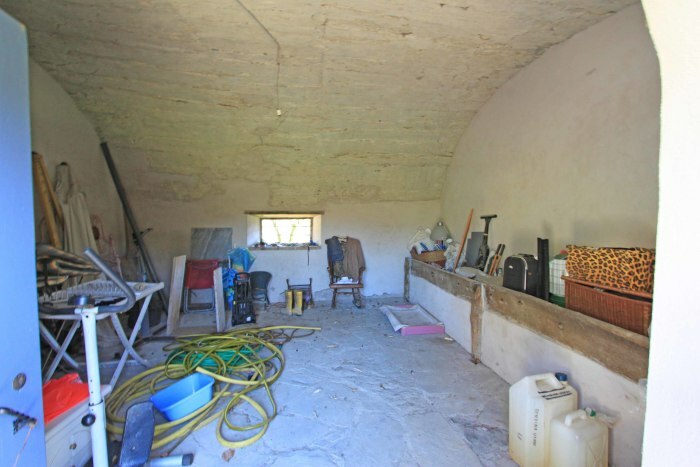 The property has a swimming pool 12 x 5 meters set in a meadow above the house with views. 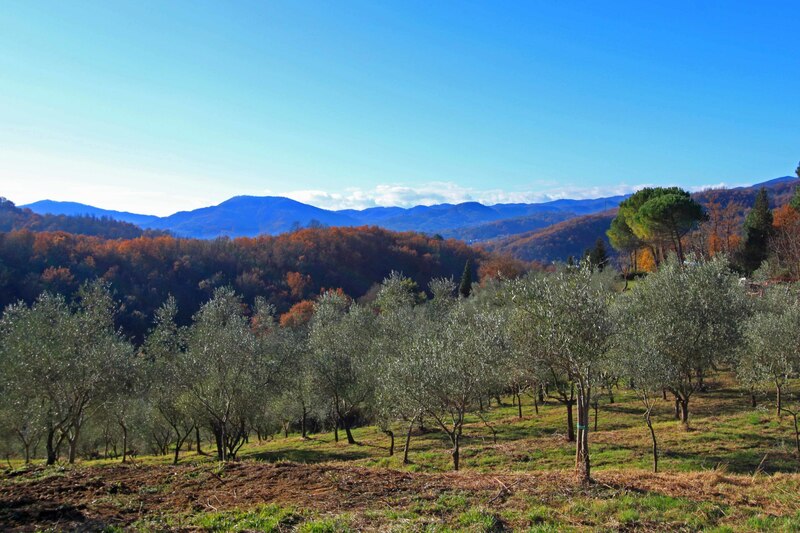 Land of 7 hectares (70 000 m sq) which includes 350 olive trees. There are also fruit trees and woodland. 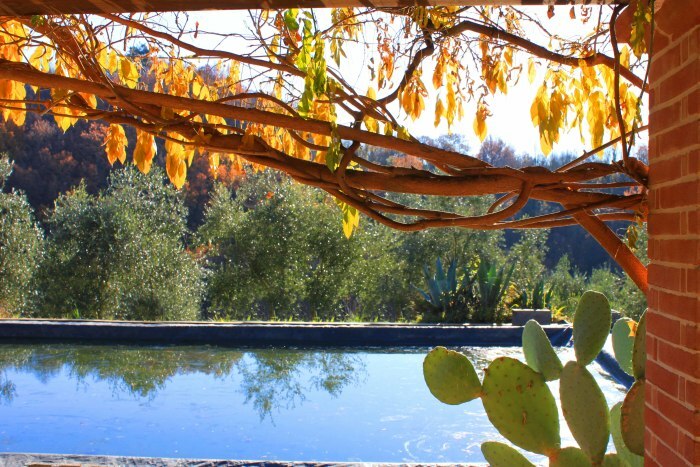 The property is all fenced in. 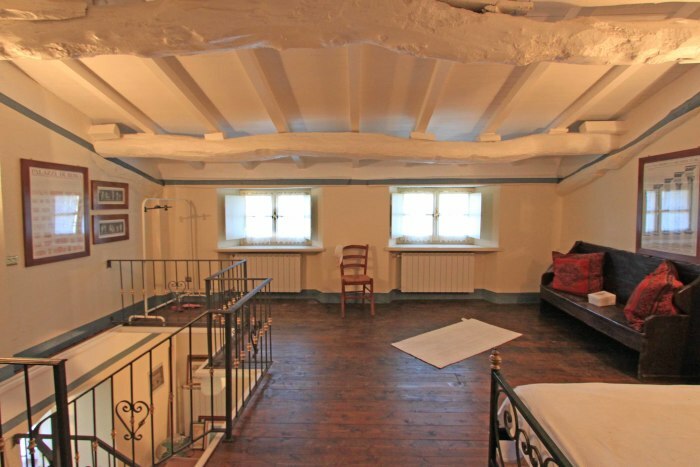 The stunning and private location just 10 minutes walk from the town centre. Olive grove producing olive oil, fruit trees and woodland. 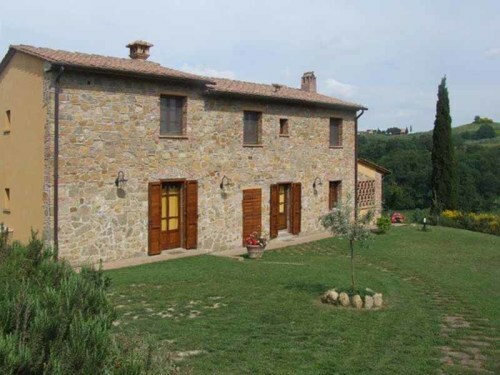 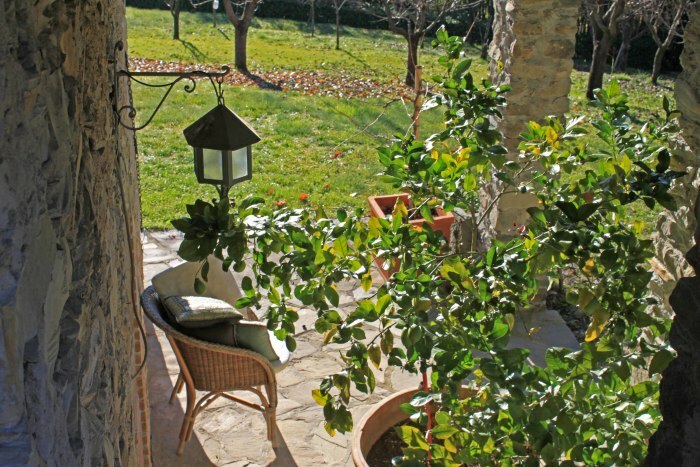 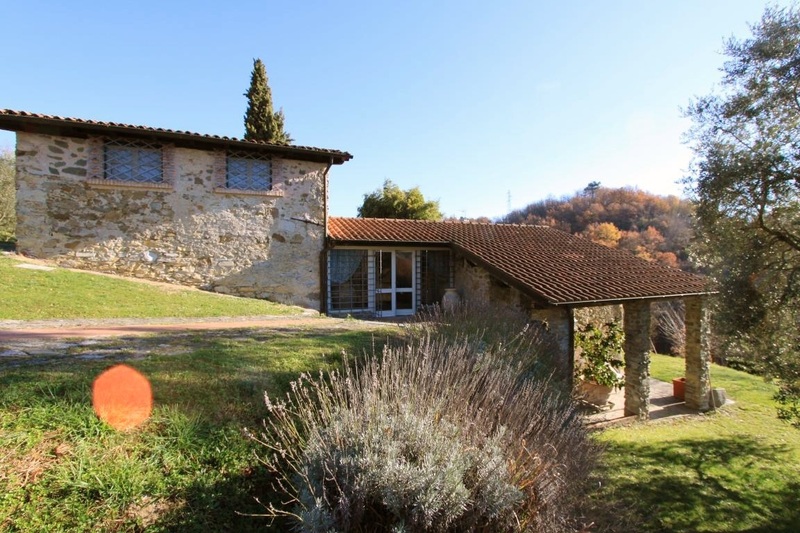 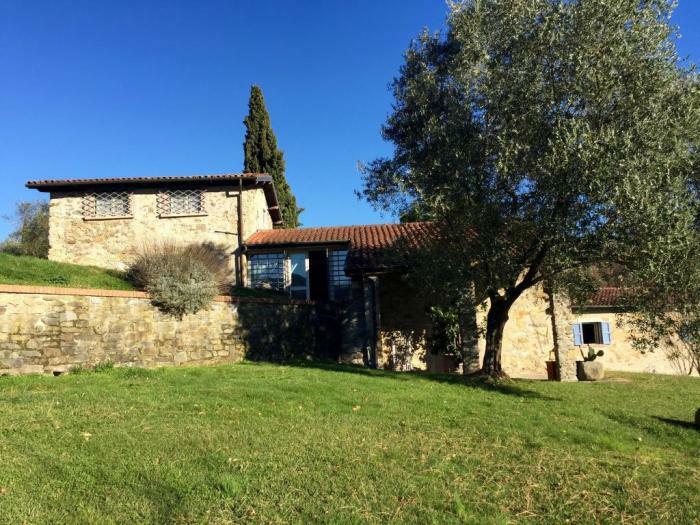 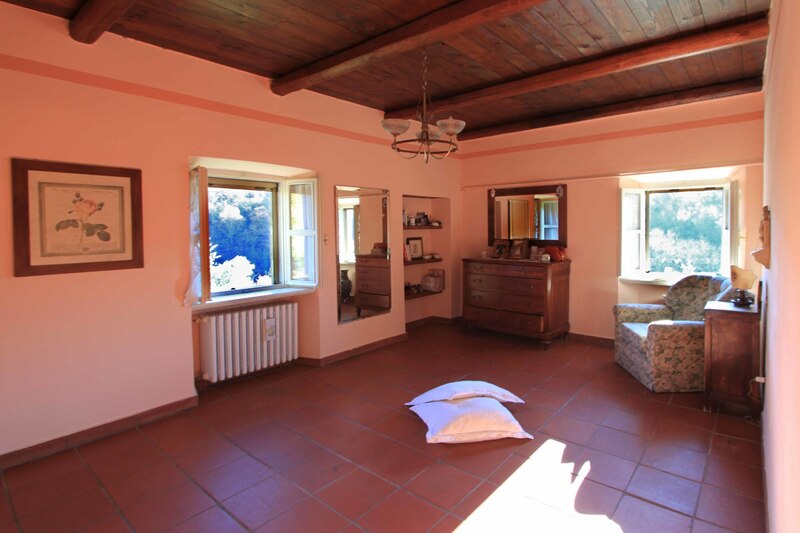 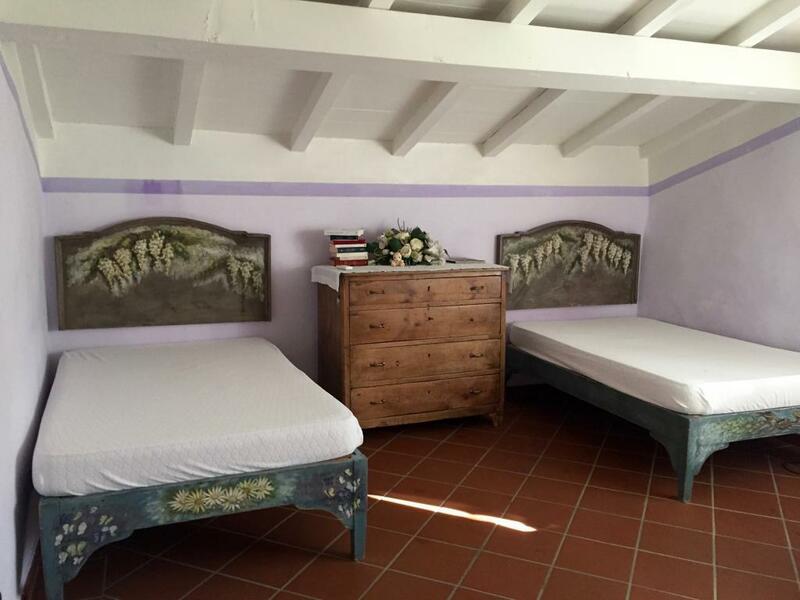 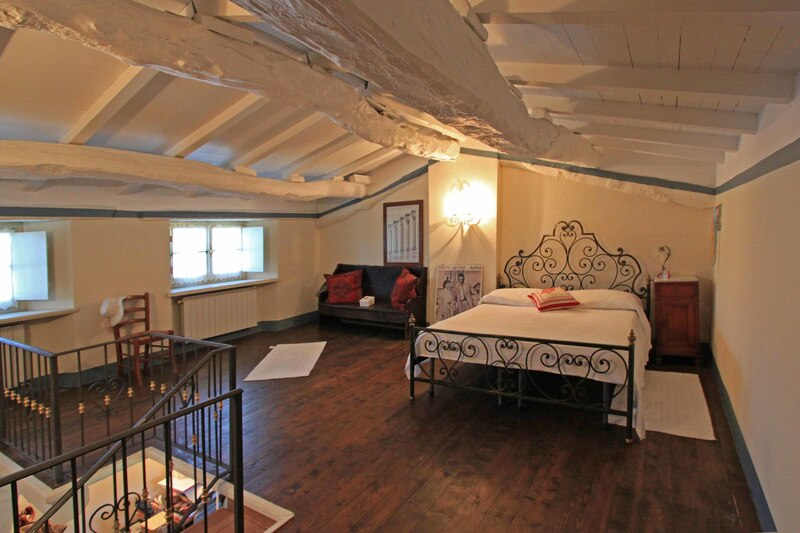 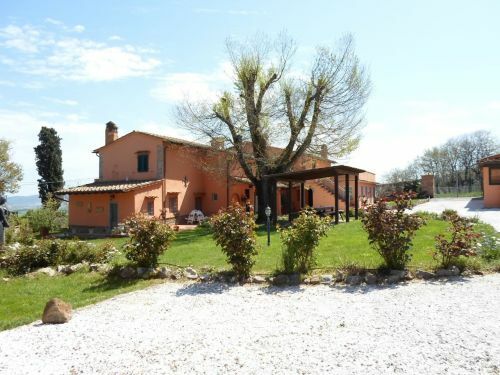 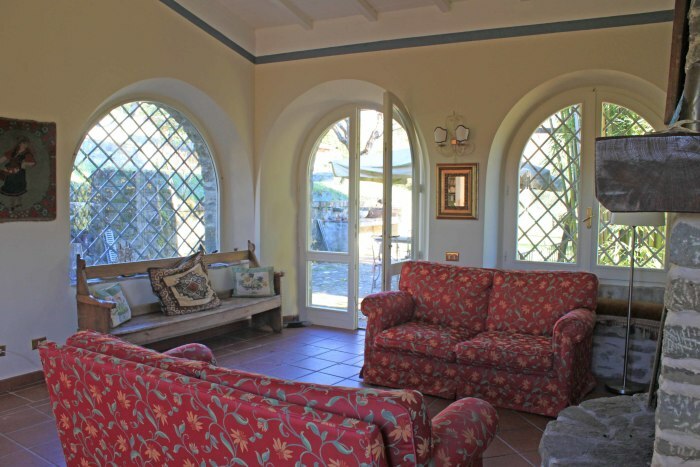 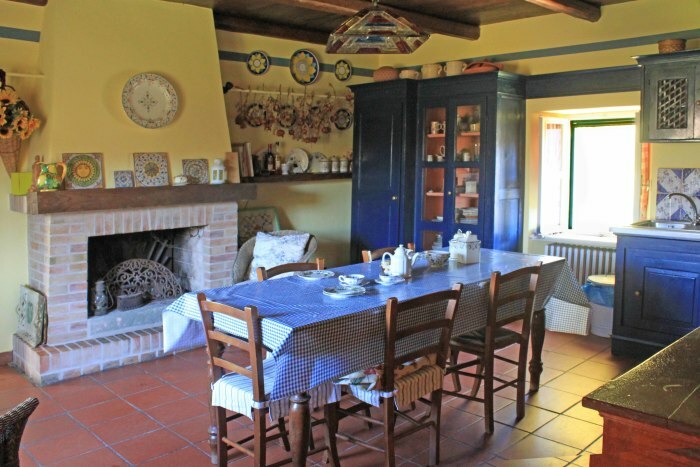 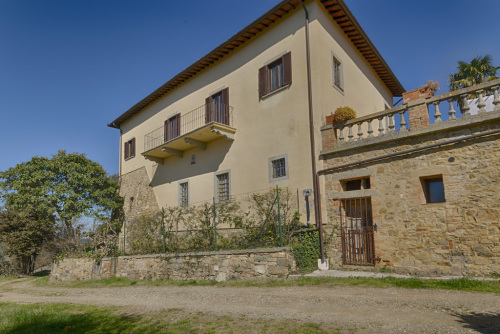 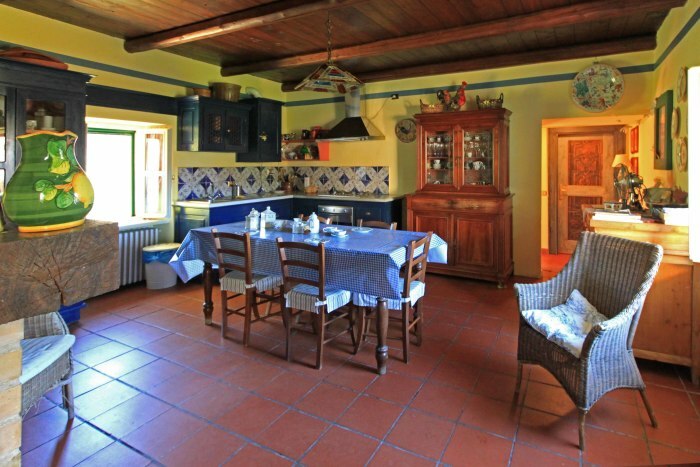 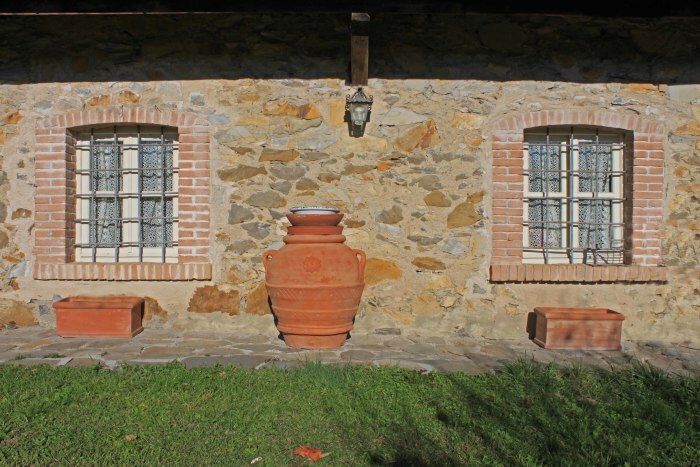 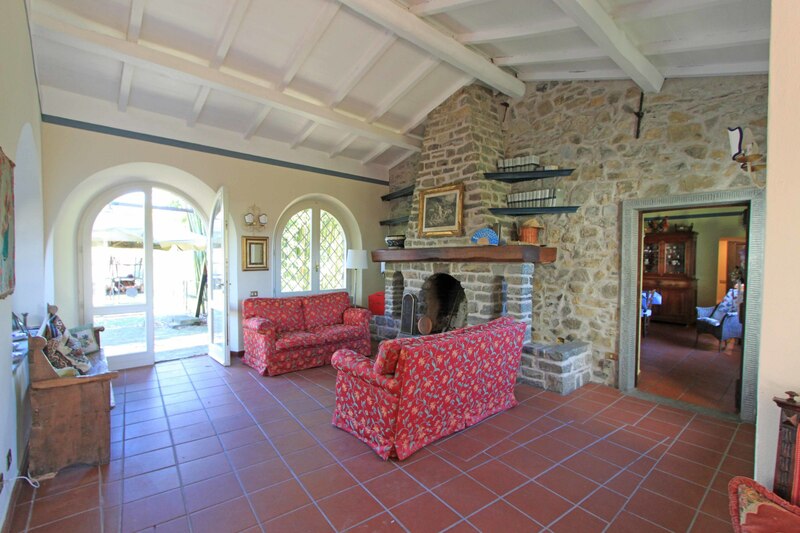 The character of the building which is a beautiful example of a traditional Tuscan farmhouse. Beaches 30 km, Pisa 85 km, skiing 35 km, Pontremoli 10 km. 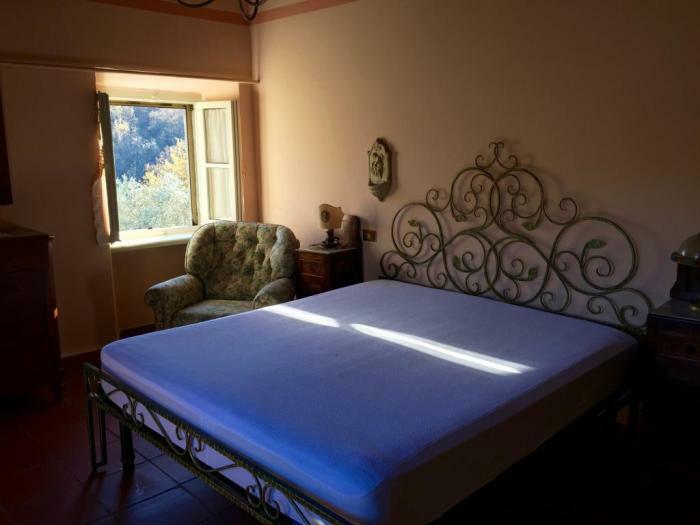 Situated close to the town of Villafranca in Lungiana which is situated between Aulla and Pontremoli in the centre of the area of Lunigiana. 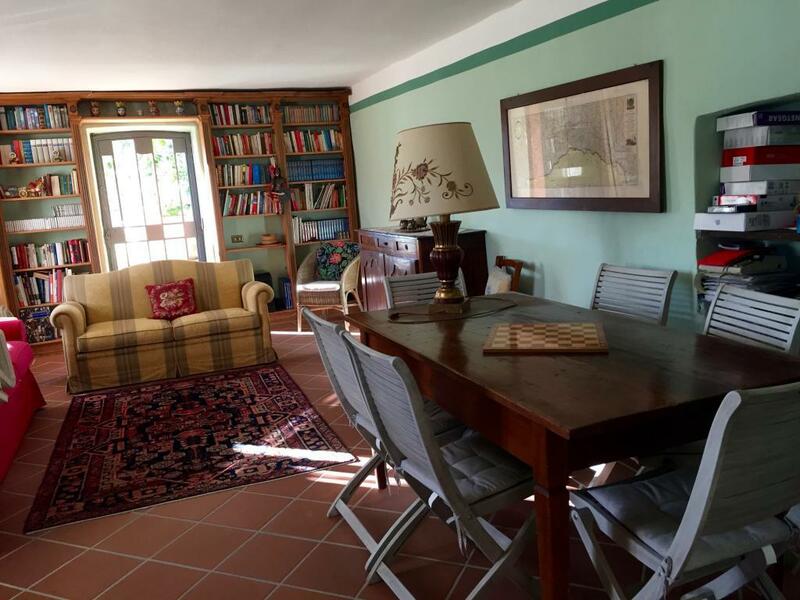 Take time to discover the old town centre where you will find some lovely restaurants and local amenities including banks, supermarkets and a weekly market. 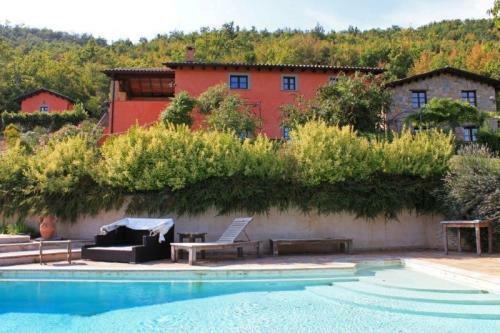 There is also a train station in town and a swimming pool and sport facilities. 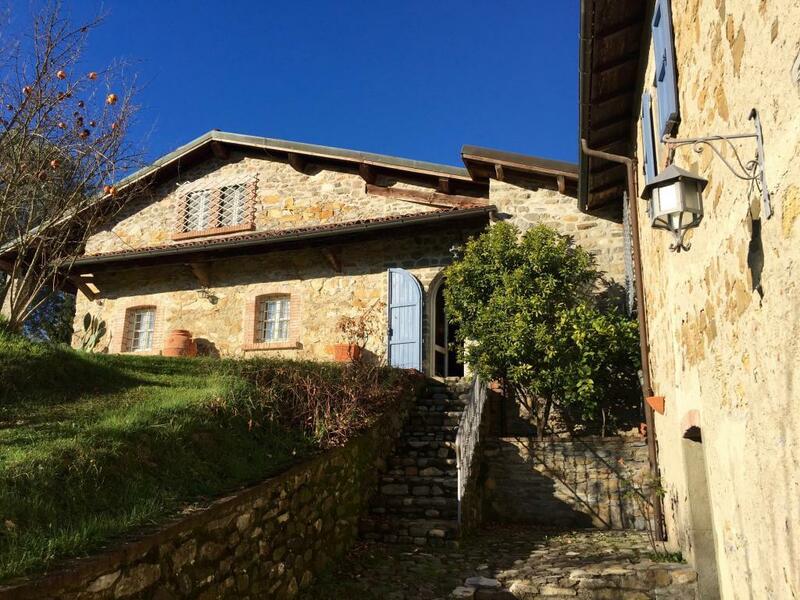 A kilometre away you can visit the delightful town of Filetto. 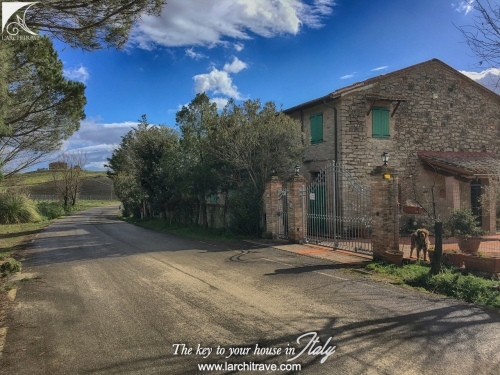 Meander your way through the entire town where you will find every street is linked to a stone passage or bridge. 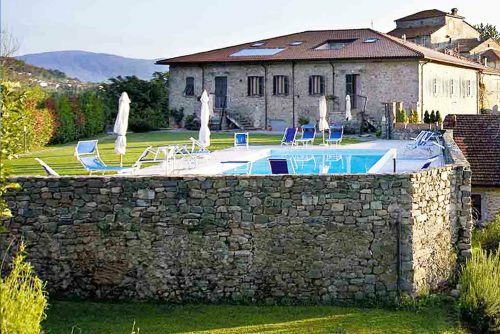 Filetto is best enjoyed in the month of August when it opens its doors and hosts its annual medieval festival where all the villagers are dressed up and re-enacting a bygone age.